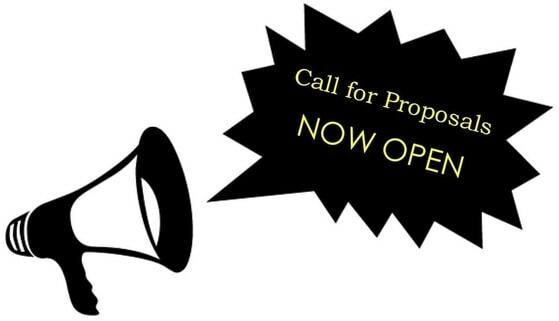 July 2019 CALL FOR PROPOSALS: What’s new in your digital classroom? What makes your course stand out? Are you a skilled eLearning instructor with knowledge to offer? Or, are you new to eLearning with experiences to share? Breakout: Each presentation will have a 50 minute time slot. These sessions are typically interactive “how-to” presentations. Please leave 10 minutes for questions at the end. Accelerated: These sessions highlight 3 presenters who each have 15 minutes to present information and answer questions. Accelerated topics range from teaching ideas to research reports. 5 in 5: Present five slides in five minutes to highlight a problem you encountered and how you solved it. Proposals due by June 25th. Notifications will be sent the following week.